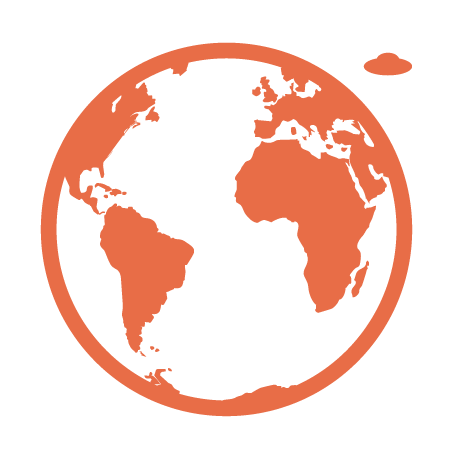 Time and date: 14 August 2015 at ? 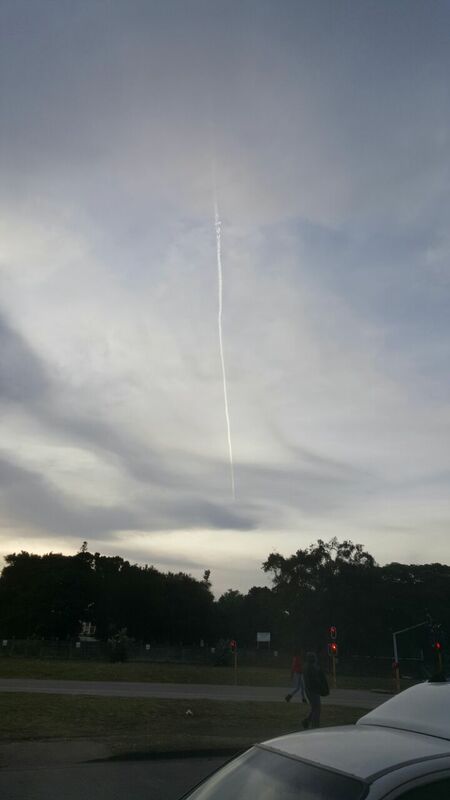 While attending a braai at local spot I noticed a white Orb shooting through the sky. It couldn’t have been an aeroplane as it was travelling way to high and fast and also it did not have any warning lights that aeroplanes have. There was very little clouds present so visibility was good. After watching it for about 20-30 seconds it changed direction and suddenly disappeared. Unfortunately I was unable to get any pictures at the time. Have never seen anything like it. Time and date: 7 May 2015 at ? Saw this in the sky, took photos and posted on my facebook. 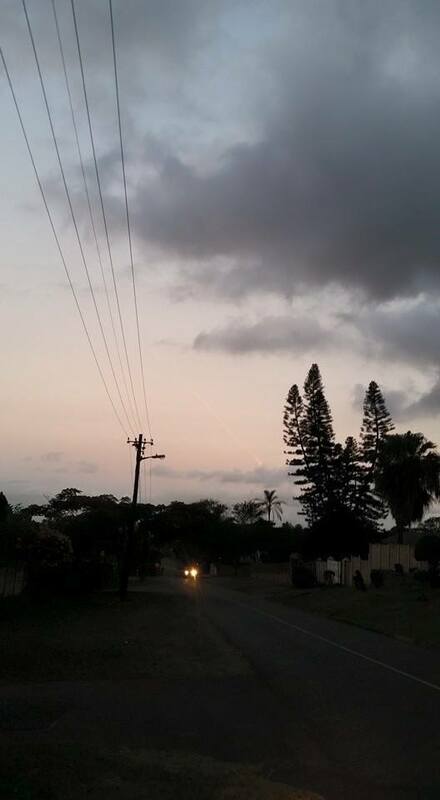 I saw a burning ufo today at 5:30 , 07 may 2015 Durban. It was traveling at a velocity of 150 m.s. 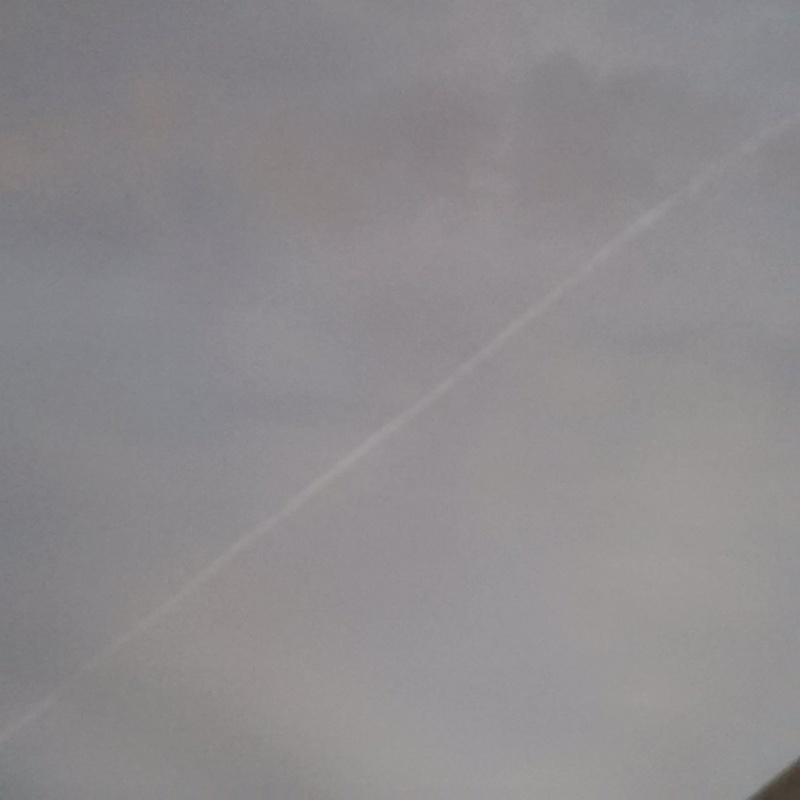 As it dropt off the sky it created two long flame marks and smoke. 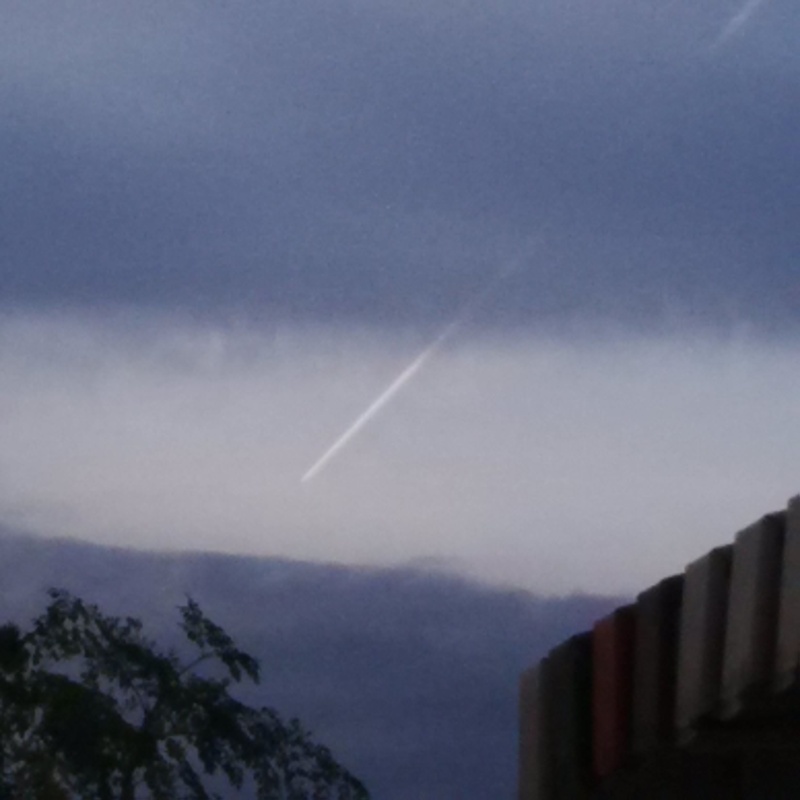 Picture taken around 05h30 in the evening over the skies of Durban, Chatsworth, Westcliff. Can you have someone verify what this could be. It definitely wasn’t a plane. It was gone in a few seconds. This was sighted on the 7 May 2015 at around 4 pm in Reservoir Hills Durban. Not sure what to make of this. Please clarify.